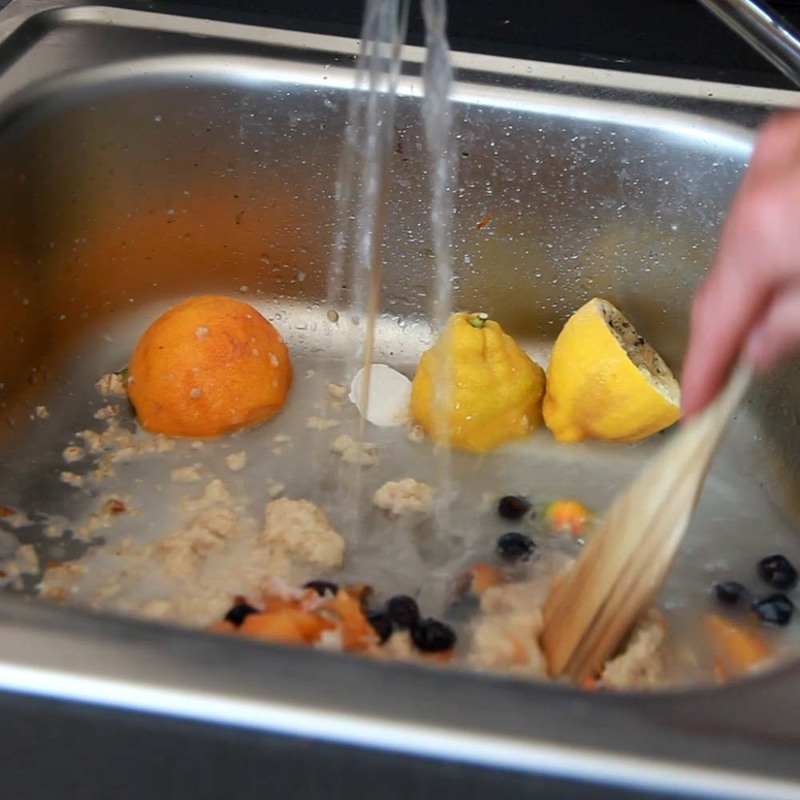 Food waste (raw and cooked) is disposed of with water through a food macerator installed under the kitchen sink. 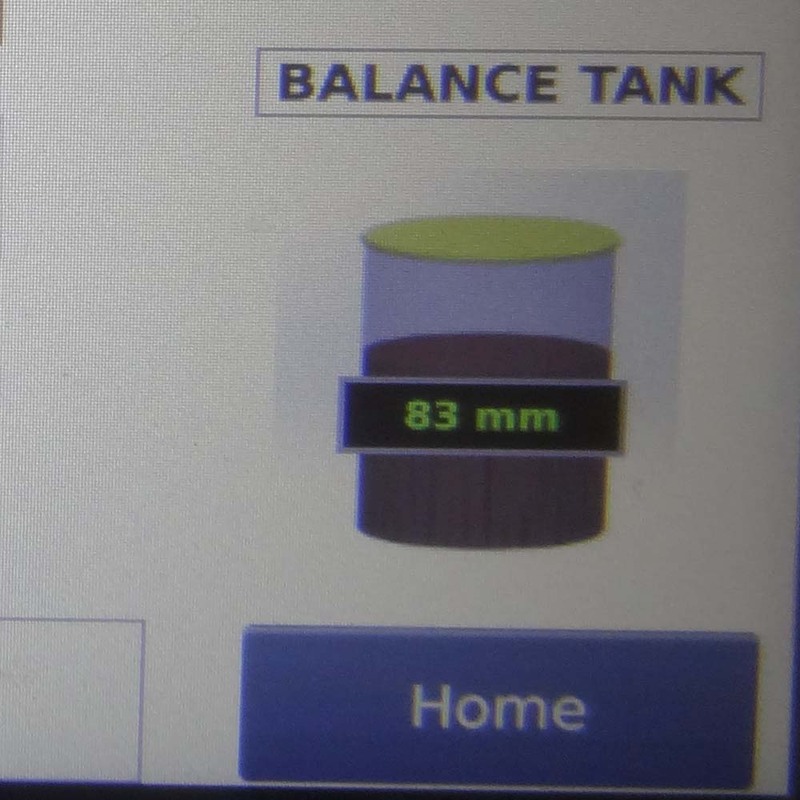 The macerated food waste is pumped directly to a conveniently located balance tank . The journey continues and the food waste travels outdoors to MyGug where it is digested using the natural process of Anaerobic Digestion. 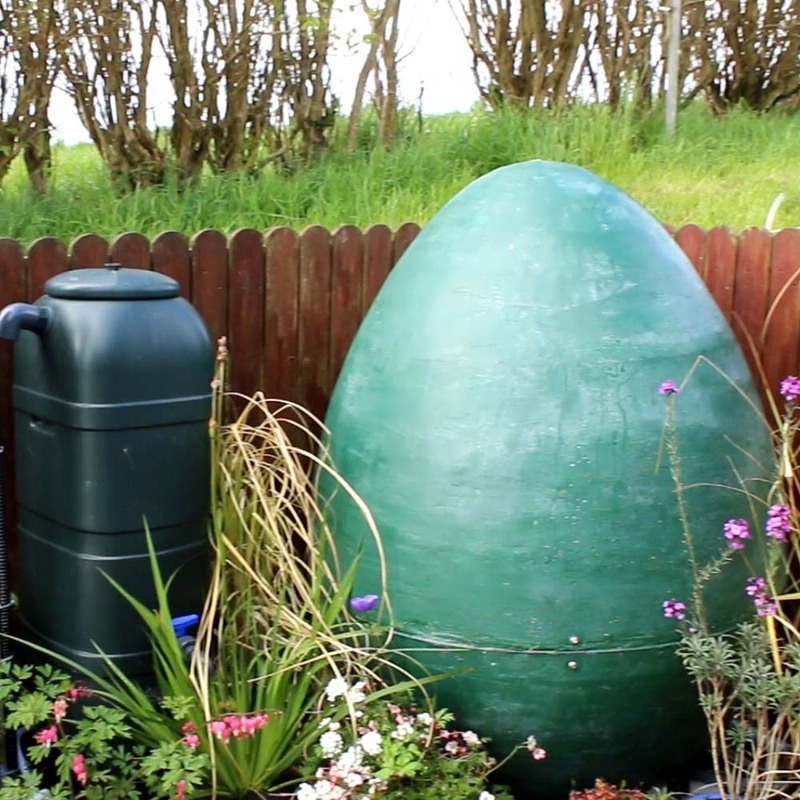 Some liquid bio-fertiliser overflows to a liquid storage tank. Biogas is produced. 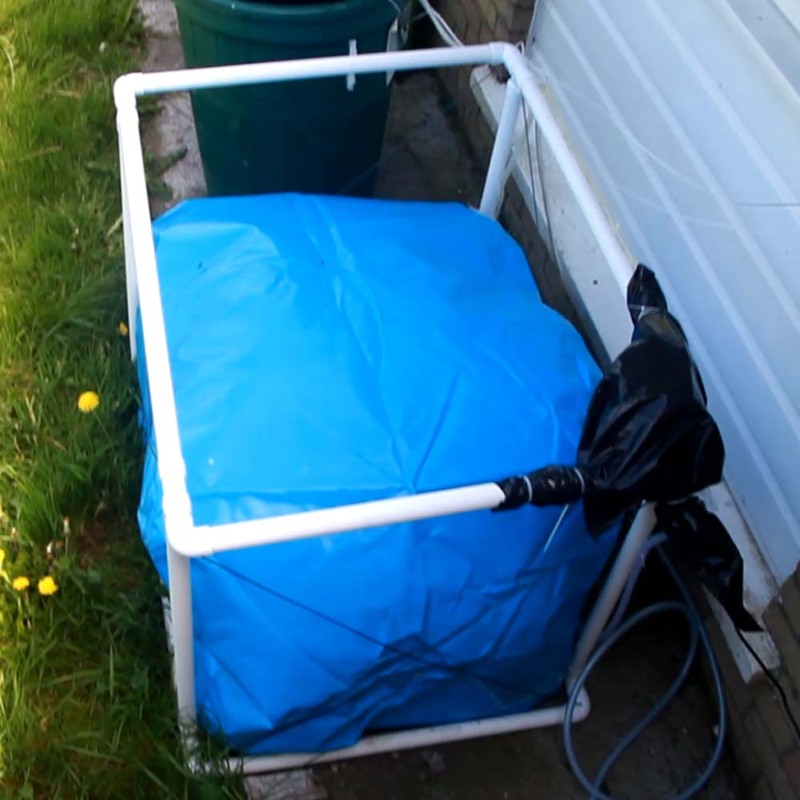 The gas is filtered to remove H2S and travels to a gas bag installed outdoors. A special gas pressurising unit maintains the gas at a correct pressure for use in the kitchen. 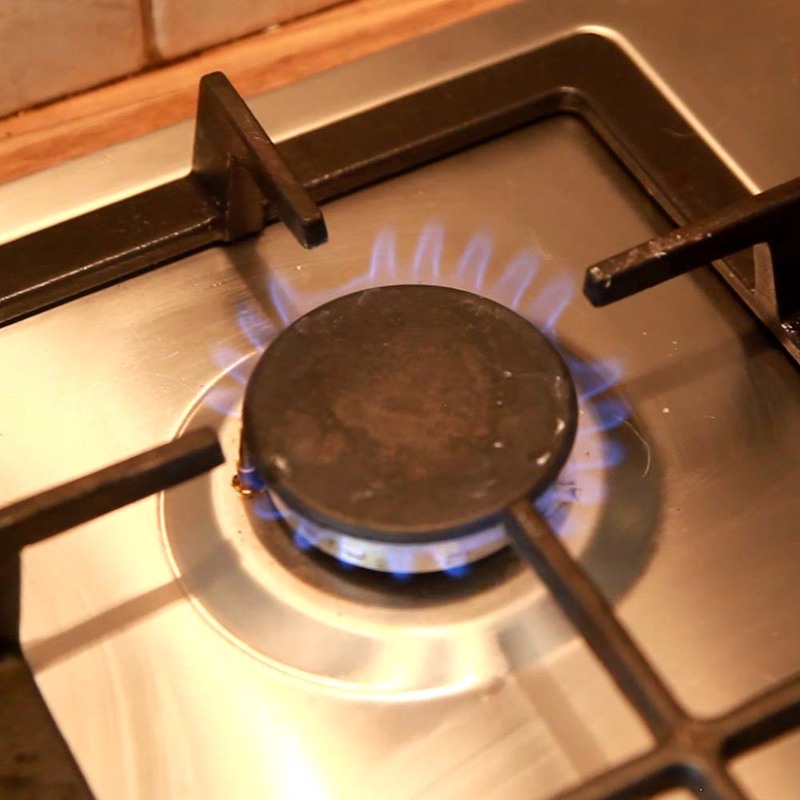 Turn on the cooker and access a free and reliable source of biogas perfectly suited for cooking.